Customer from USA want to know the approximate price of GGB-200A automatic cellophane wrapping machine. He need machine to cello wrap small boxes about 4 inches tall by i inch square, and the other boxes size is a little bigger than cigarettes, which is 5 inches by 3 inches by 1 inch. And the boxes are used to pack high end cosmetics. 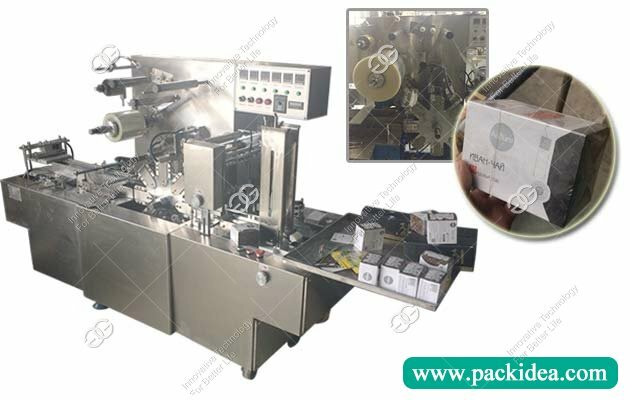 He already had one semi automatic cellophane wrap machine, now he needed one which can run faster, improve the packing efficiency. He wanted one set automatic cello wrapping machine now, and it performs well, he will buy more sets. 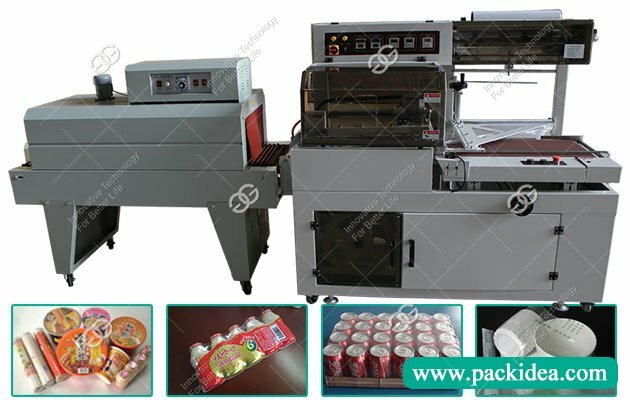 This cellophane wrapping machine is widely used in medicine, health care products, food, tea box, cosmetics, stationery, audio and video products and other industries of various cassette piece or set automatic packaging of the item, you can with any manufacturer cartoning machine for flow production. The appearance is better to improve the products of the packaging of the products with moisture proof, waterproof, oil proof, dustproof and anti-counterfeiting function, easy to store. 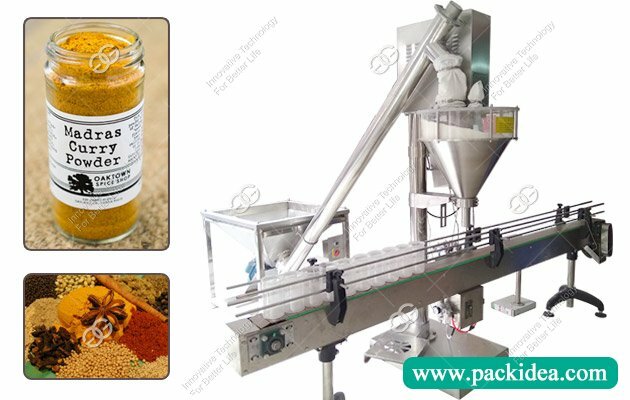 It can improve the appearance and decoration effect of the product, improve the product grade, and enhance the added value of the product. More competitive in the market, more market prospects. Low cost packaging, using bopp film as the main packaging material. 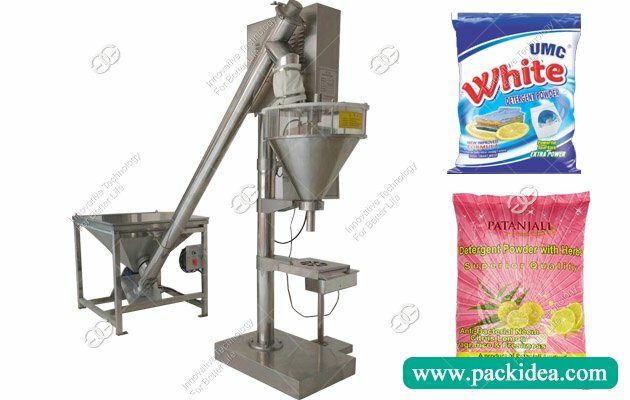 The high efficiency of the machine also reduces the labor cost and the management cost.